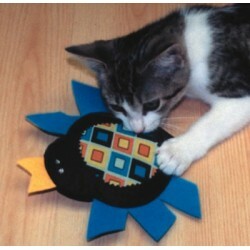 Cats love our catnip toys! 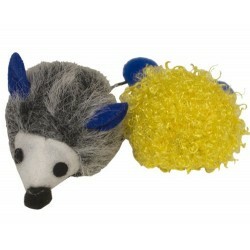 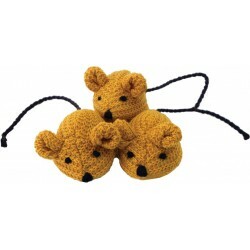 Hedgehog 'n Ball Catnip Toys from the Cat 'n Around collection by Imperial Cat is a set of 2 unique cat toys. 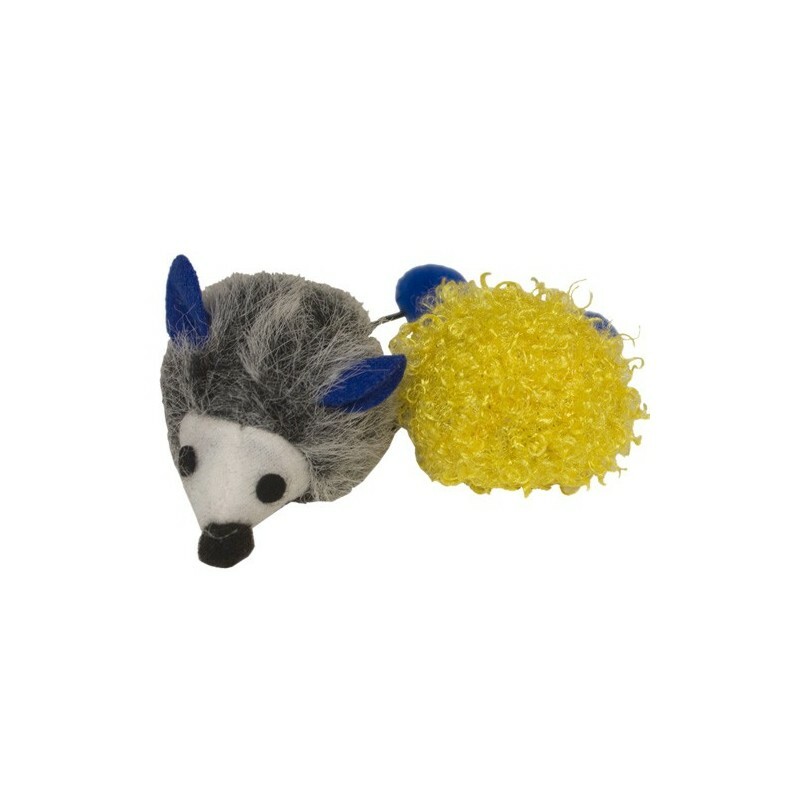 Hedgehog measures approximately 2" x 2.75", ball measures approximately 1.75" diameter. 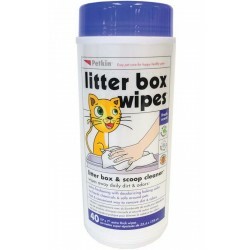 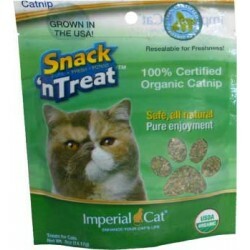 Made from premium materials and North American grown catnip in China exclusively for Imperial Cat.